Our hats are OFF…to YOU! our hats to you, we’re GIVING THEM AWAY! and you’ll be entered to win a hat of your choice. We’ll pick a winner each day. these deals are going to blow you away! Stanley white buffet with wine rack $1095, 73x22x76″h. Sunbrella teal striped chairs $445.50. 32″w. Ceramic turquoise lamps just $52 each, 28″h. Wish upon a star pillows $18 each. Wooden mermaid tray $45. Turtle art $125, 36×24″h. A closer look at this fabulous server. Oval ivory dining table $225, 51x36x31″h. White and blue dining chairs just $72 each, sold in pairs only. Green glass bowl $24. Original acrylic art $275, 48×48″h. Tufted back accent chairs just $325 each, 29x32x33.5″h. Aqua fur pillows $22 each. Purple ottoman just $42, 25×16″h. Now THIS is a statement. Formal serving buffet $395, 66x19x40″h. Clear glass lamps $65, 23.25″h. Burgundy abstract art $125, 50×40″h. Beige acorn $10. Dining table with 6 chairs retails for $2115, our price just $795. 96x44x30″h, Includes 22″ removable leaf. Buffet and hutch retails for $1199, our price just $495, 60x16x84″h. Purple heron art $395, 51×36.5″h. Votive table decor $38. Take this bedroom TO GO for a great price. King poster bed with rails and slats just $295. 5 drawer chest $225, 35.5x16x54.5″h. 6 drawer dresser $275, 63x16x43″h. 2 drawer night stands $65 each, 24.5x16x28.5″h. Seafoam lamps,$125 each, 27”h. Beach art $295, 47×37″h. Round dining table and 4 chairs just $695, 54″ diameter. SQUEAL for teal. Brand new teal swivel accent chairs $395 each, 30”w. Blue abstract oil painting just $235, 39×39”h. Sorry, lamps sold. John Richard accent table $165, 20×25.5”h. Pillows $47 ea. Two coral and grey geometric poofs just $78 ea. 20” square. $1585 our price is just $895. 86”w. Immaculate condition. Let there be WHITE. What a deal. Broyhill white bookcase with storage baskets just $450, 59x15x76”h. Left, Stanley desk and hutch with chair $395, 44x18x77″h. Right, bookcase-chest just $295, 30x18x77″h. Bouquet art just $38 each, 15.5×21.5″h. Bunny lamps $58 each, 13″h. Pink nightstand just $42, 14x14x28.5″h. Assorted accessories starting at $3. 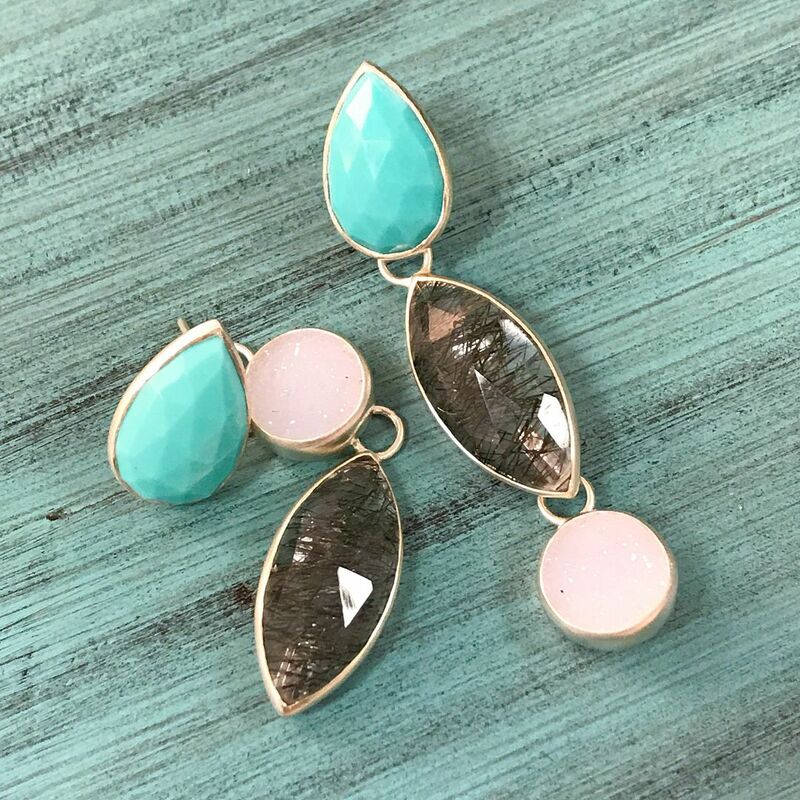 We’re seeing turquoise EVERYWHERE. Just look at this AWESOME trunk coffee table – brand new and just $495, 40x41x19”h. White washed king panel bed – brand new and just $895. Sliding door credenza $795, 66x19x36”h. Coordinating bedside table $325, 34x18x34.5”h. Linen bench $295, 60x19x18”h. Rustic metal ivory chandelier just $225, 17×26”h. Blue and green abstract art $375, 45×35”h. Geometric blue and white ginger jar $95 each, 16.5”h. Mesh black stool retails for $149, our price $95. Ivory king panel bed retails for $766, our price just $425. Patterned accent chairs $425 each, 28x34x36”h. Wooden sofa table just $295, 50x18x30”h. Landscape art $72, 30×20”h. Teal pillows $12 each. Crate & Barrel side table $52, 19×19”h. 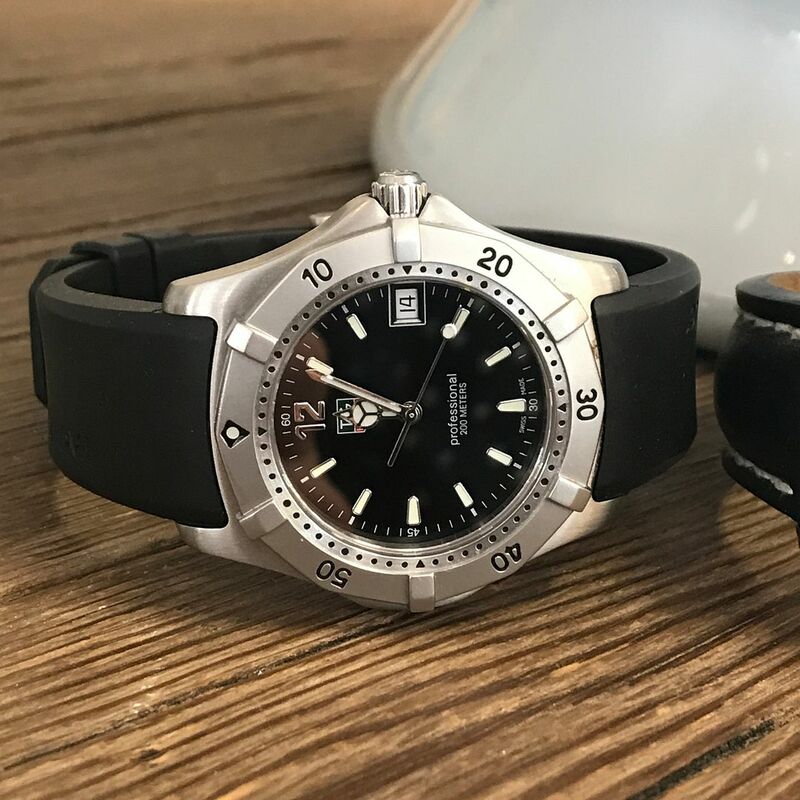 What a GREAT new piece. Baby blue Stanley dresser and mirror just in on consignment and only $495, 54×19.75×35”h. Mermaid painting $125, 24×36”h. Aqua glass lamp $65, 25”h. Wooden sailboats- medium $15, large $20. Blue oblong glass bowl $42. ADORBS. 36” in/outdoor zinc top table, $356. Pottery Barn dining chairs, $95 each, Pottery Barn 18×90” table runner complete with 6 napkins and 4 teak napkin rings, $42. BRAND NEW for $375 ea. 30w31d43″h. Just in on consignment…nice quality wood & metal bakers rack, $325. 48.5x18x80”h. Accessories, $4-$85. We have a pair of these seafoam lamps,$125 each, 27”h. won’t last long. $425, 23”diameter x 29”h. 31.75” grey tufted ottoman, $325, 17.5”h. 29.5” square khaki ottoman, $295, 16”h. WOW, this is COOL. Tin panel look wall art, $175 31×56″h. Wing back accent chairs just in and BRAND NEW. $395 each, 29.5”w. Teal pillows just $12 each! and only $145 each. 18.5×18.5×18.5”h. Wormwood console $334, 60x16x30h seashell lamps $125 ea, 24”h, abstract $225, 39” square. Pair of nice twin headboards with carved wood trim, just $45 ea. Not sold separately. We adore these linen tufted chairs, brand new, $445 each, 27x22x34”h. Queen basset HB retails $820, our price, $450. Black & champagne cabinet retails $760, our price, $275. 38.5×13.5×35.5”h. Buffet lamps, $68 each, 31”h. Need some direction? Cute compass wood art just in on consignment and only $52, 34.5” square. on consignment and only $245, 25”w. just $190 for the pair. We’re spinning over these brand new slate swivel chairs JUST IN. $375 each, 29x33x33”h. Navy headboard with nailhead trim – queen $225, king $255. Queen sea foam headboard with nailhead trim $225. Nightstands $266 each, 30x18x22”h. 4 door media console $626, 84x18x26”h. Marcio queen bed $806, 71x88x48”h. Luna two tone sideboard $406, 32x20x29.5”h. and just $125, 33”w. Cream faux fur pillow $32. Pink and gold abstract art just $165, 47.5×39”h. Just in on consignment – brown curved sectional with brand new queen sleeper mattress, $1095. Bevel mirror coffee table retails for $475, our price just $295. 36×18”h. David Yurman Albion chalcedony ring in sterling silver, $895. 7mm sterling silver and 14k yellow gold chain, 16 inches. 16 inches. Comes with box, $1195. and black rubber band, $595. We’re on a roll with designer consignments lately. 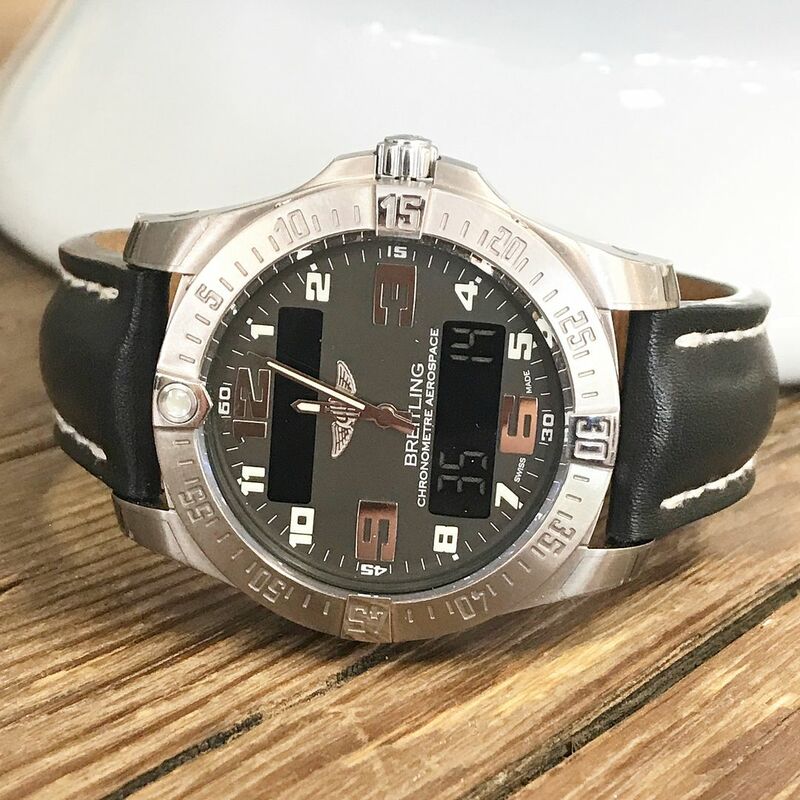 Look at this Breitling Aerospace with grey dial and black leather band, $2050. Comes with papers and box. 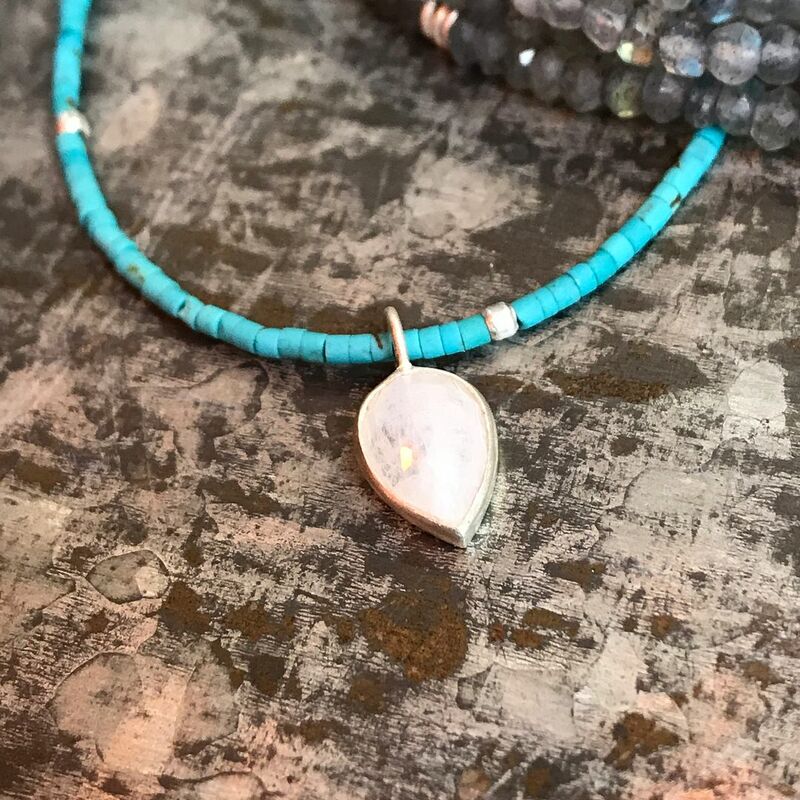 ‘Adorn’ aquamarine druzy necklace in sterling silver, 16-18″, $195. Petal white druzy necklace in sterling silver, 16-18″, $195. 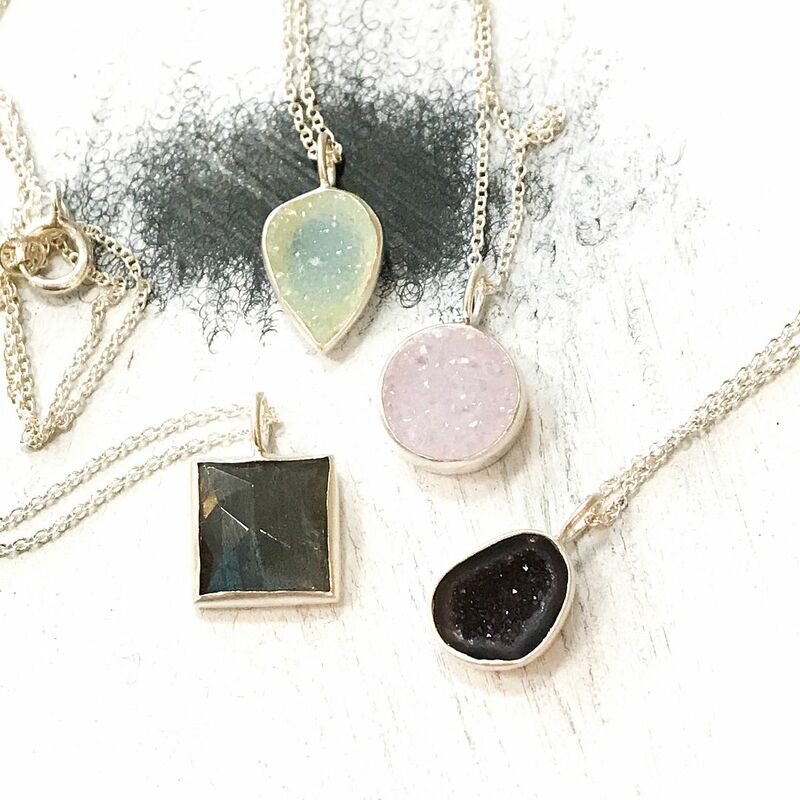 ‘Adorn’ petite geode necklace in sterling silver, 16-18″, $195. ‘Spirit’ labradorite necklace in sterling silver, 16-18″, $195. Nina Nguyen ‘Lotus’ moonstone and turquoise bead necklace in sterling silver, 16-18 inches, $245. 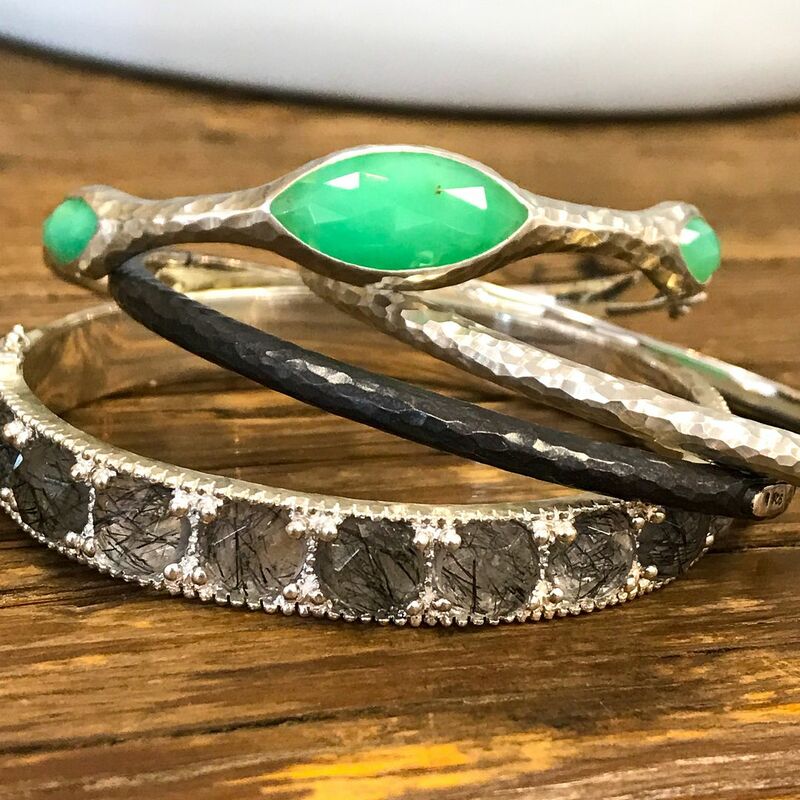 Marquise chrysoprase hinged bangle in sterling silver, $405. ‘Hammer’ hinged bangle in sterling silver, $195. ‘Hammer’ hinged bangle in oxidized sterling silver $195. ‘Element’ rutilated quartz hinged bangle in sterling silver, $495. 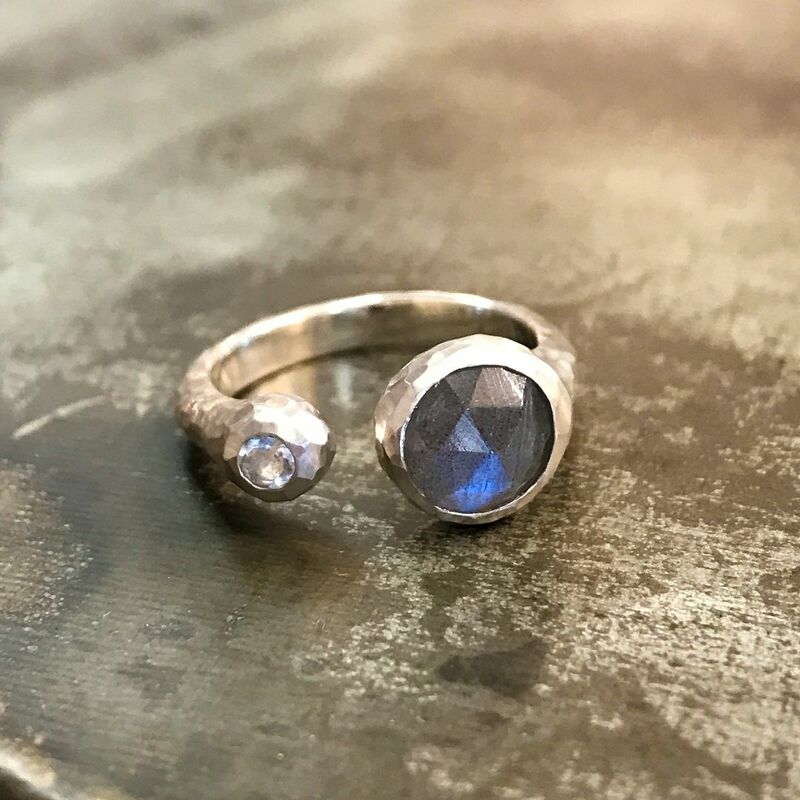 ‘Spirit’ labradorite ring in sterling silver, $195. 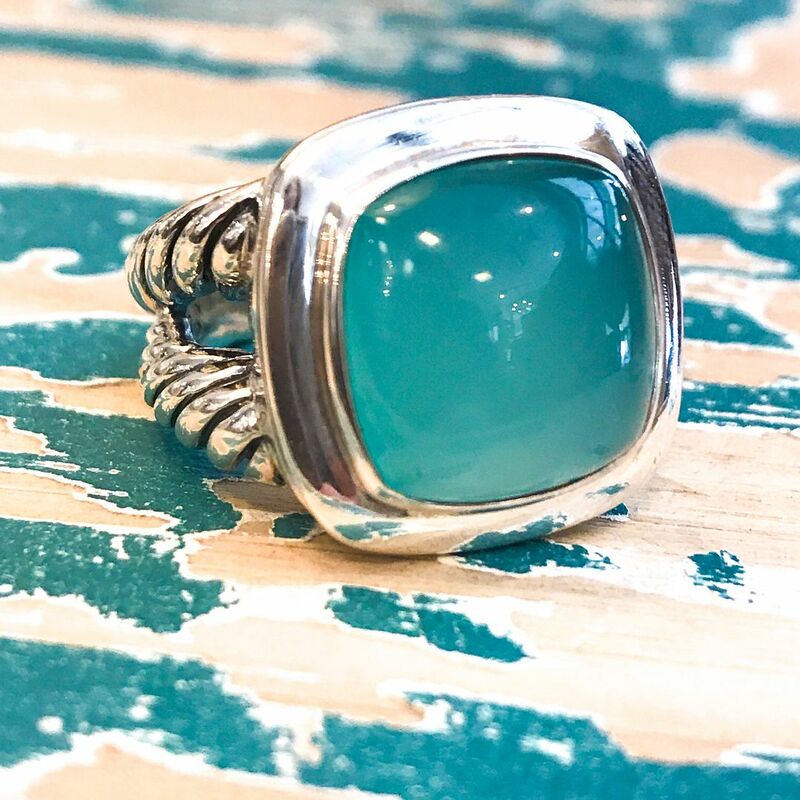 ‘Chilaxin’ chrysoprase ring in sterling silver, $175. ‘Petal’ druzy amethyst ring in sterling silver, $175. ‘Balance’ rutilated quartz ring in sterling silver, $295. 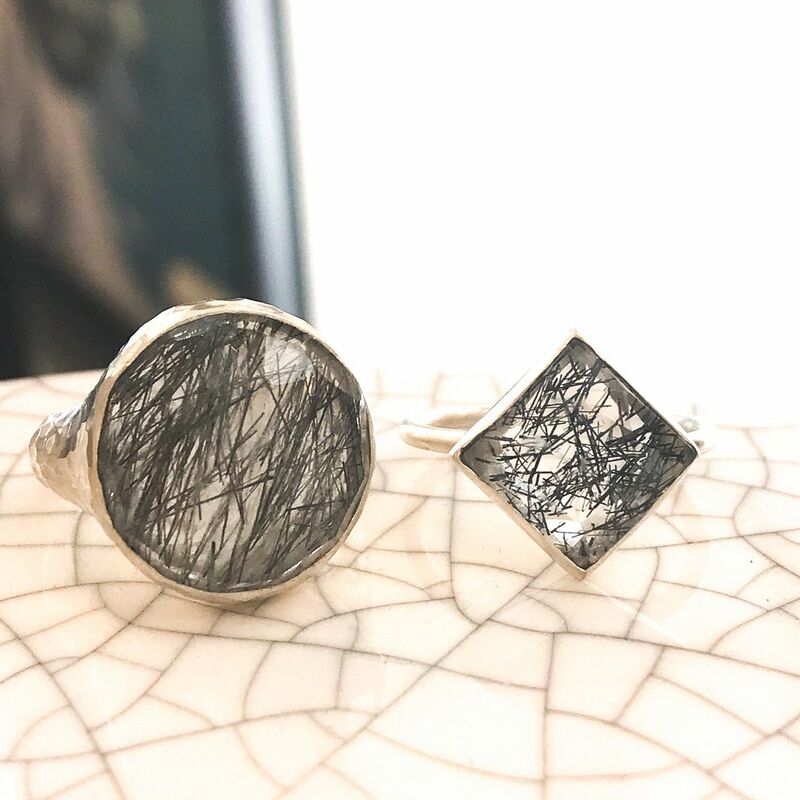 ‘Spirit’ rutilated quartz ring in sterling silver, $195. Are you needing a Nina fix yet? Labradorite and moonstone petal ring in sterling silver, $195. It’s time to SWITCH THINGS UP. 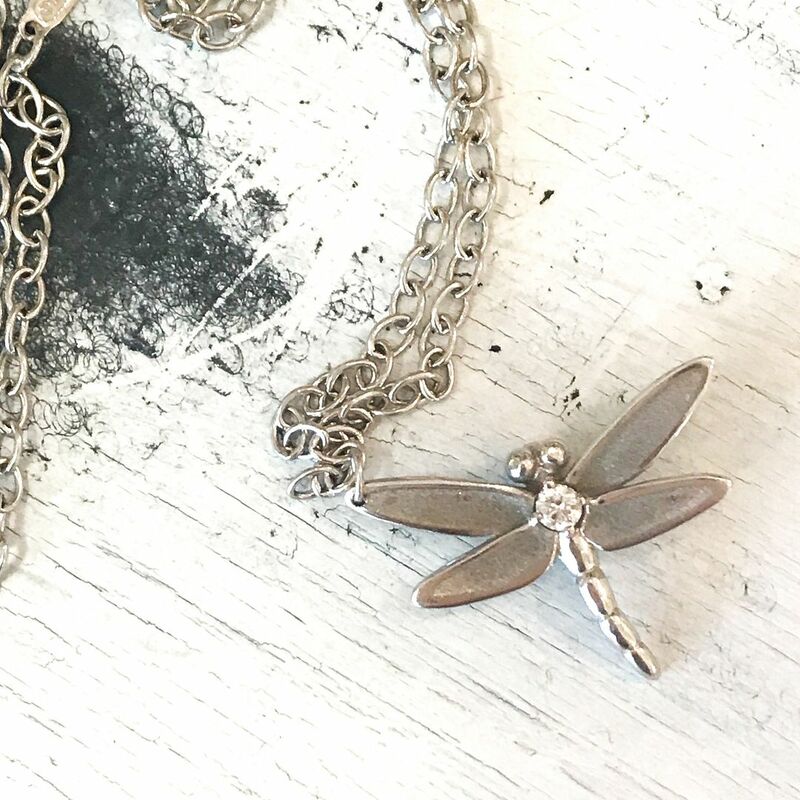 Do you prefer dainty or dangles? Studs or hoops? Why choose? 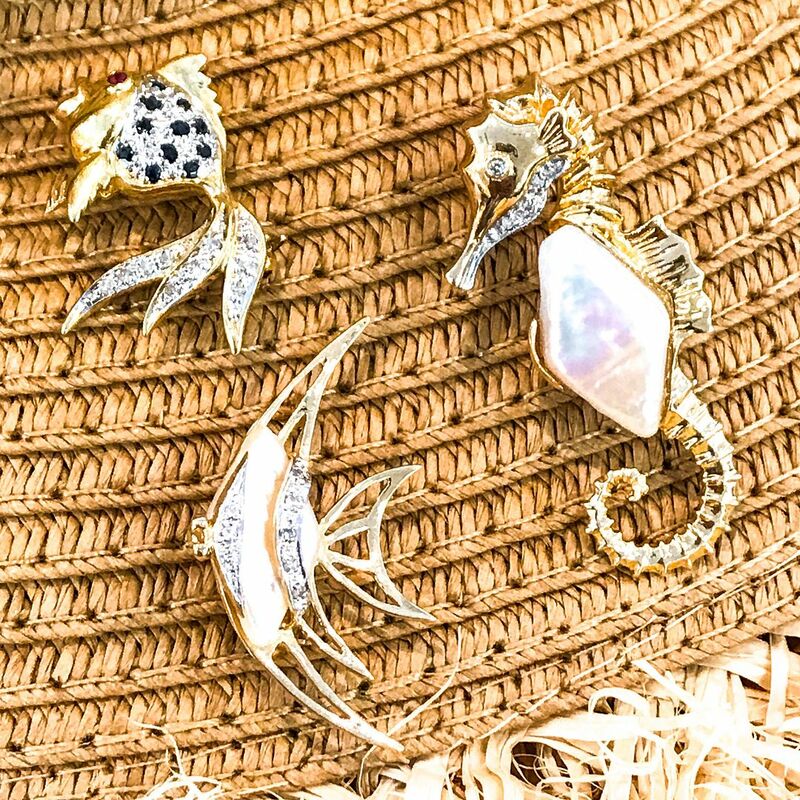 These super cool Nina Nguyen interchangeable earrings are, as my mom would say, ALL THE RAGE! Extra small oxidized silver hoops $75. 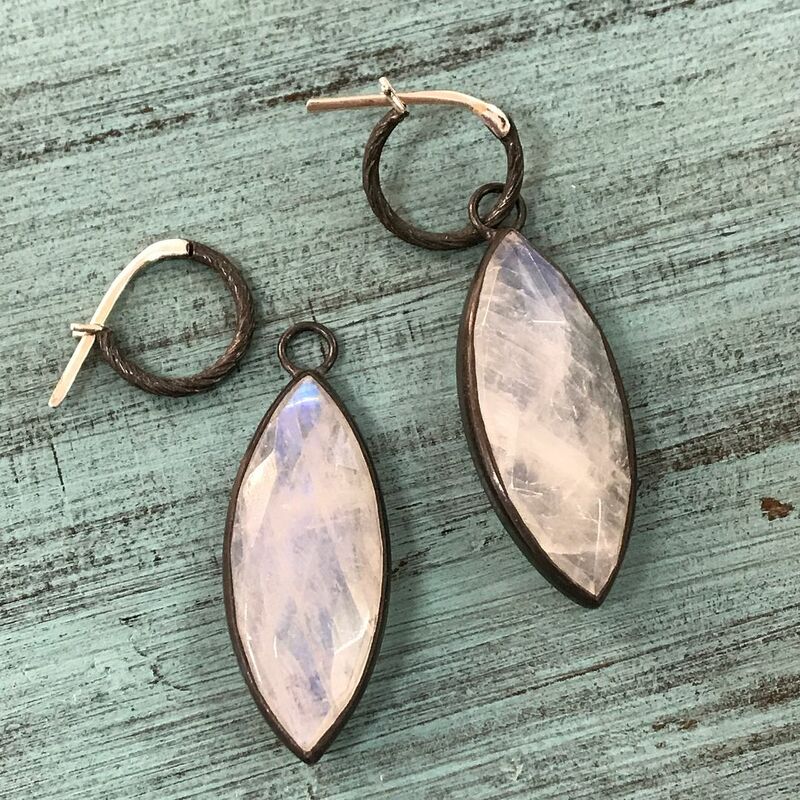 Moonstone earring charms in oxidized sterling silver, $295. ‘Lotus’ turquoise studs in sterling silver, $250. 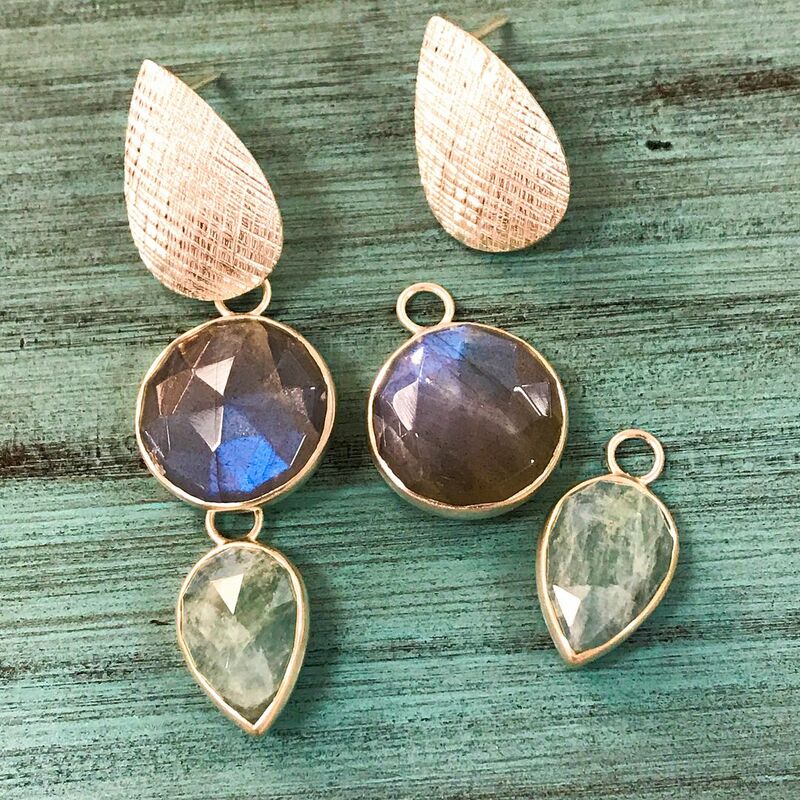 ‘Mekong’ rutilated quartz earring charms in sterling silver, $195. ‘Petal’ white druzy earring charms in sterling silver, $175. ‘Lotus’ medium studs in sterling silver, $195. ‘Balance’ amethyst earring charms in sterling silver, $195. ‘Lotus’ aquamarine earring charms in sterling silver, $195. 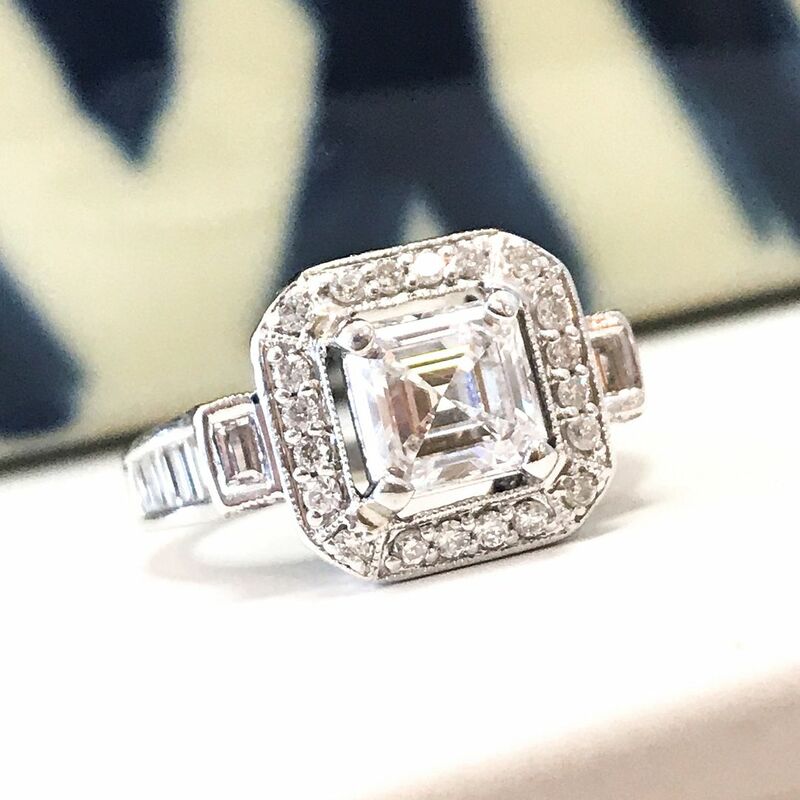 1.10 Asscher/Square Emerald cut, E color, VS2, GIA certified (13439319) diamond center stone in 18k white gold mounting with 1.20ctw in diamonds, H-I color, SI1-SI2. $10,295. 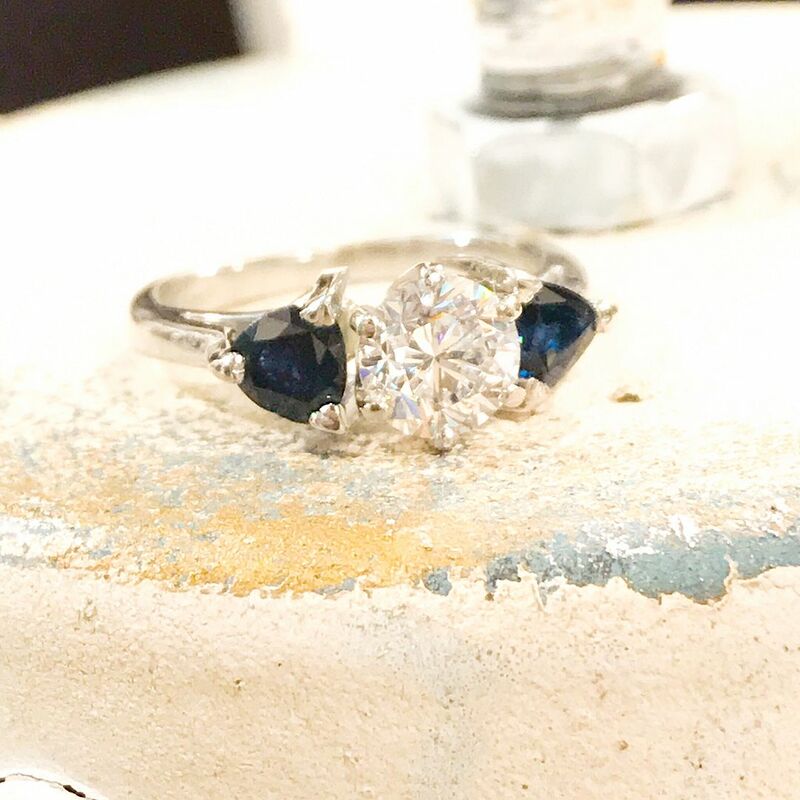 1ct H color VS2 clarity round center diamond with sapphire trillions in a platinum setting, $6395. Men’s 14k yellow gold wedding band with 1.25ctw in diamonds with milgrain detail, $2395. 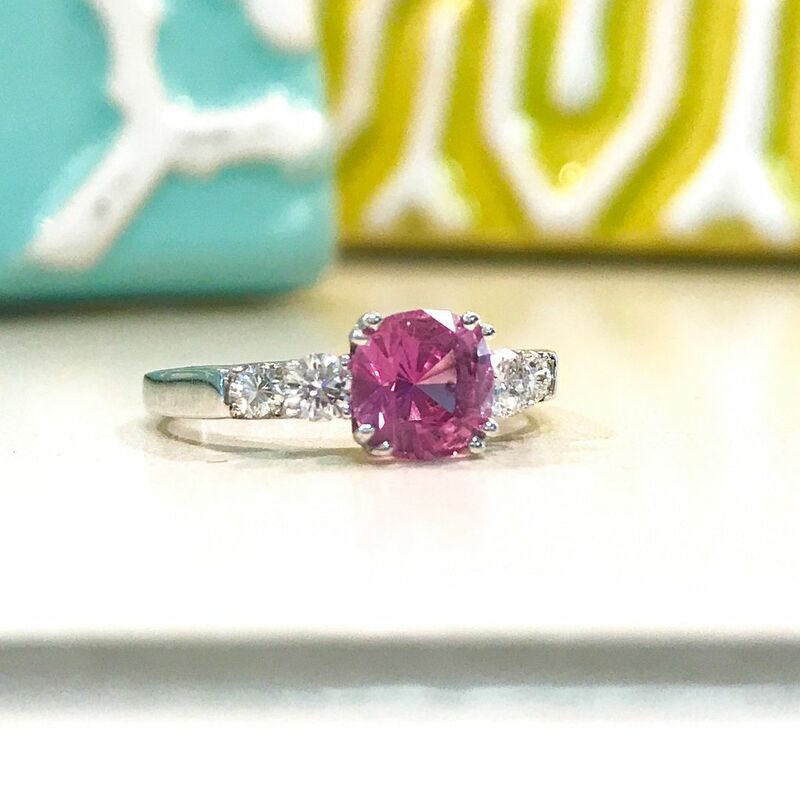 1.42ct natural, un-heated pink sapphire from Umba, Tanzania with .30ctw of accent diamonds in 14kw gold, $2895. 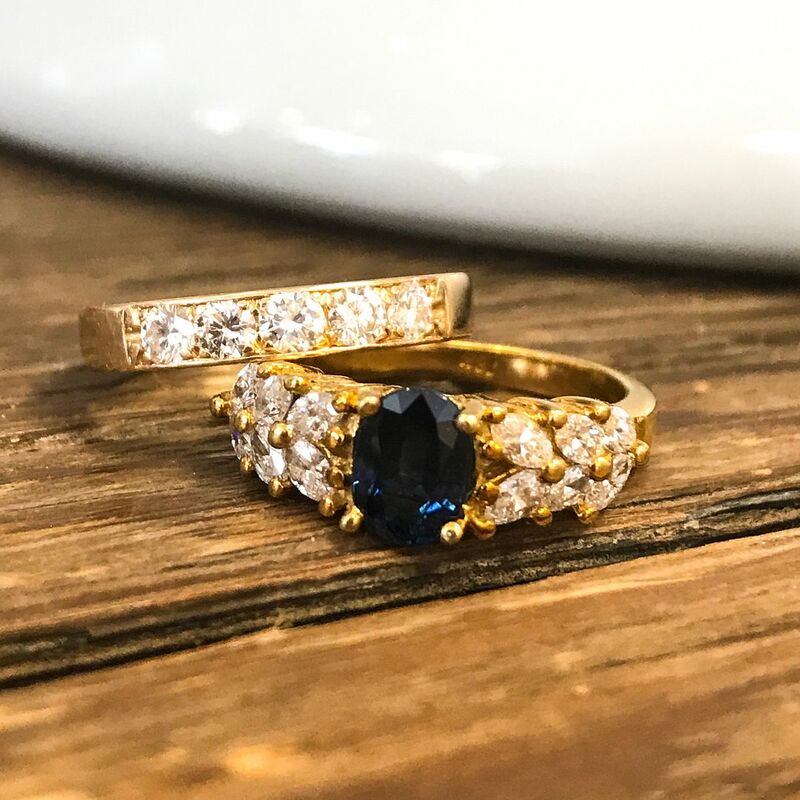 1ctw sapphire ring with .60ctw in diamonds. H color diamonds, SI clarity, $795. 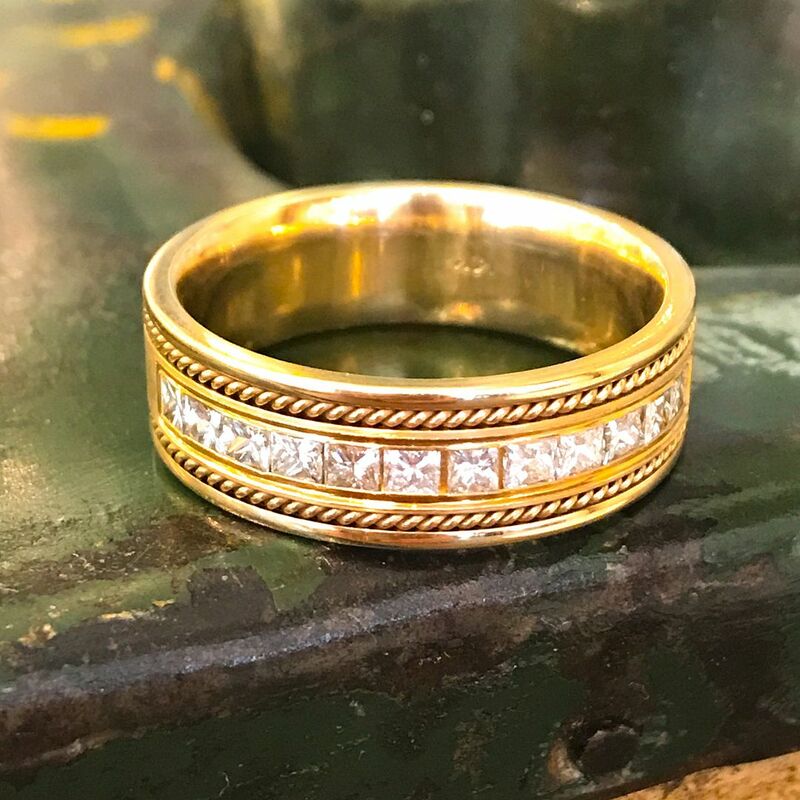 .50ctw 5 stone diamond wedding band in 14k yellow gold. G color, SI2- I clarity, $595. If you’ve been having visions of custom jewelry dancing in your head, we have something in common. 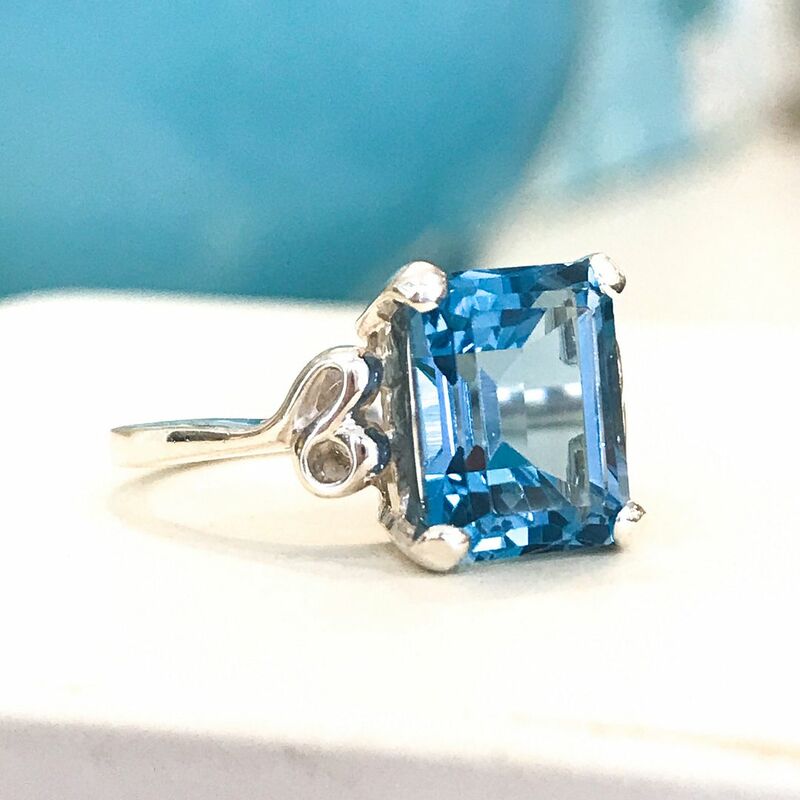 Our jewelers do, too! 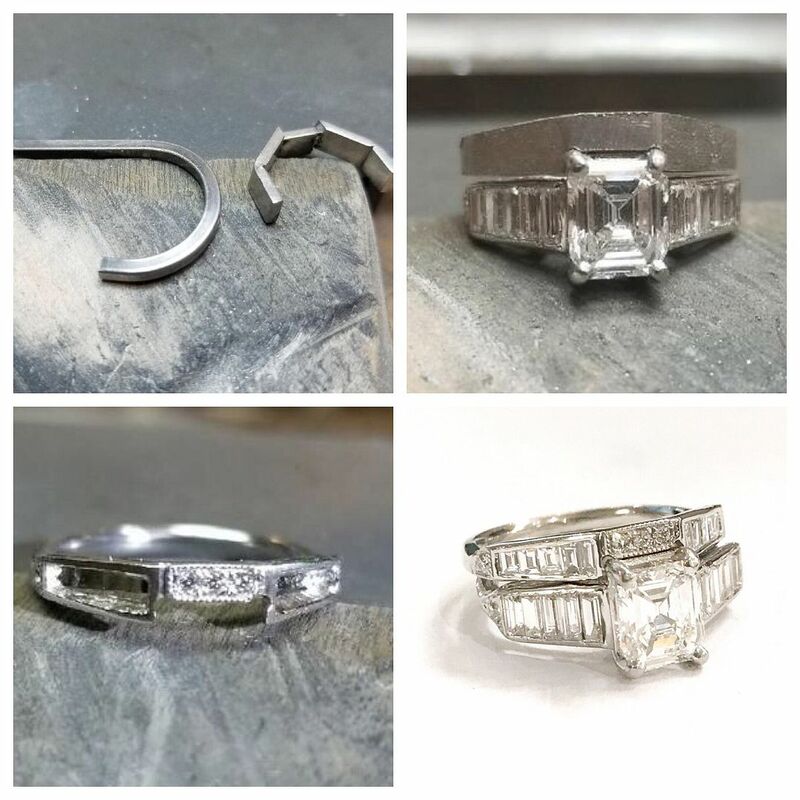 It’s always fascinating to watch these custom pieces come to life. This wedding band turned out beautifully, Elliott. 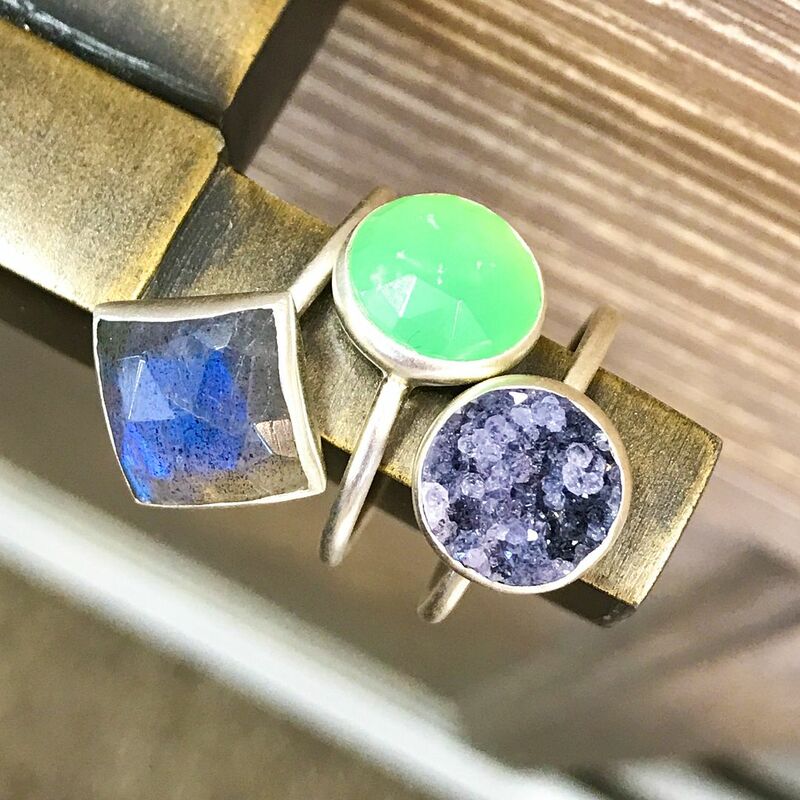 Have ideas for your next custom piece? 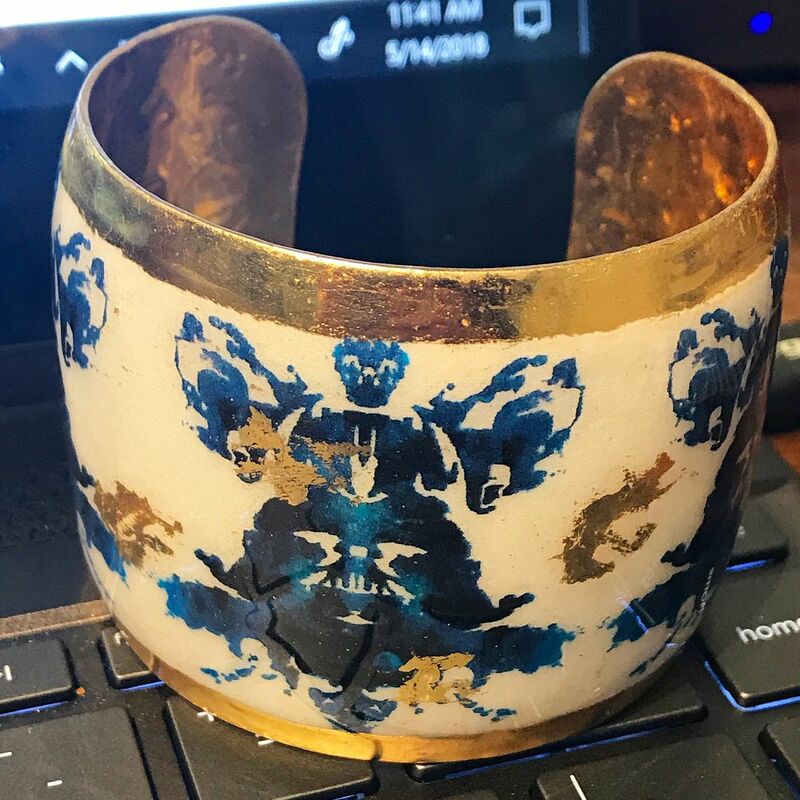 This new Evocateur cuff is inspired by the Rorschach ink blot test. We weren’t the only ones seeing Darth Vader 🙂 So COOL. 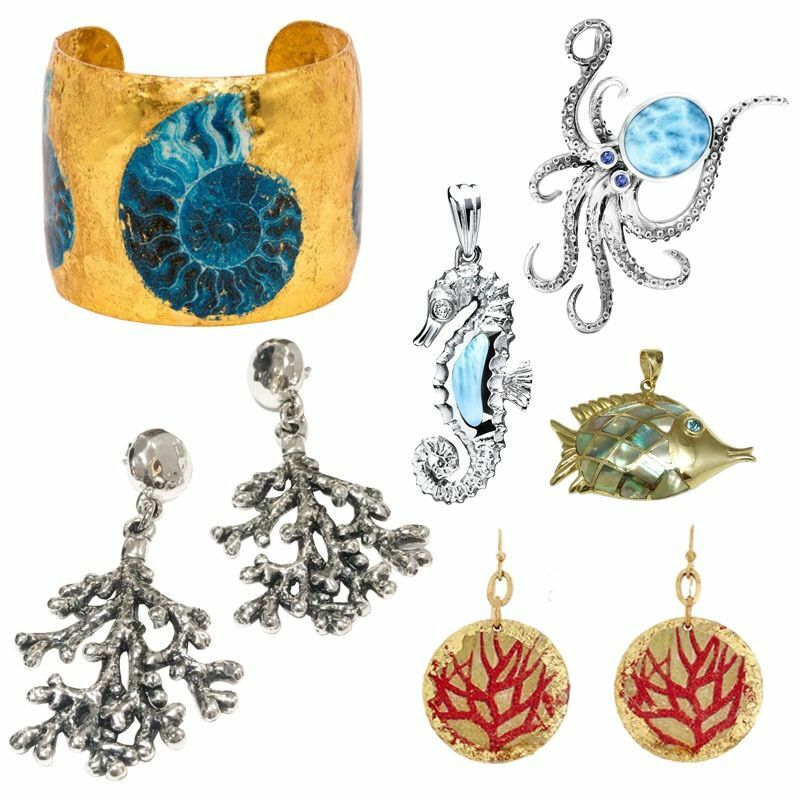 Evocateur fossil 2″ 22ky gold leaf cuff, $348. Evocateur red coral disc earrings, 22ky gold leaf, $148. Giovanni Raspini sterling silver coral earrings, 3″ long, $185.50. 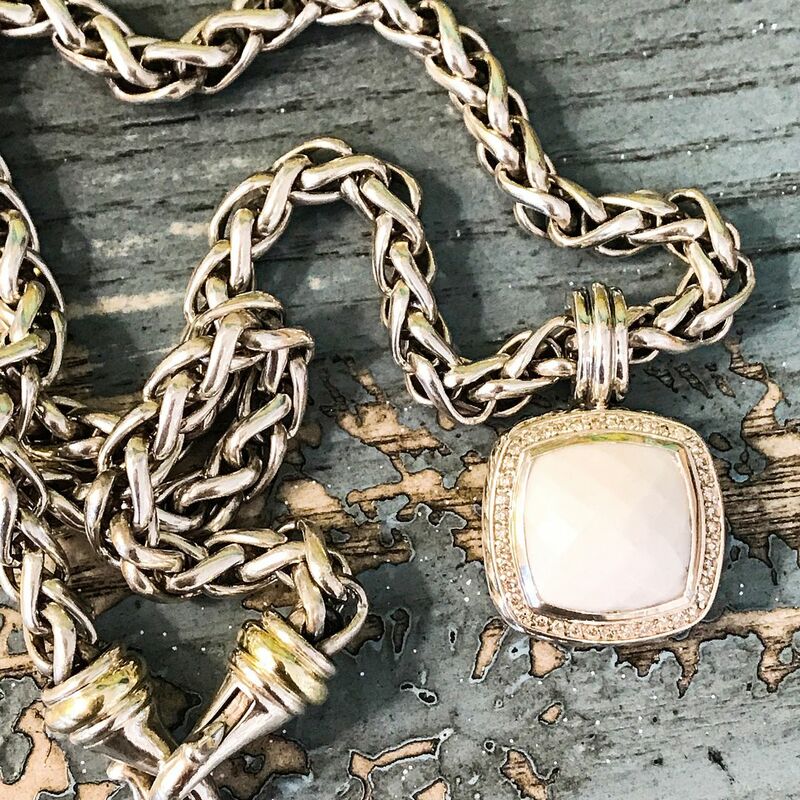 14ky gold mother of pearl fish pendant, $295. Marahlago larimar seahorse sterling silver pendant on 20 inch adjustable chain, $150. Marahlago larimar and sterling silver octopus pendant with blue spinel eyes on sterling silver chain, $291. 14Kg white pearl fish pin, $240. Diamond and sapphire fish pin with ruby eye in 14ky gold, $395. 14kyg mother of pearl seahorse pin, $395. We can’t wait to spoil you with deals this weekend!